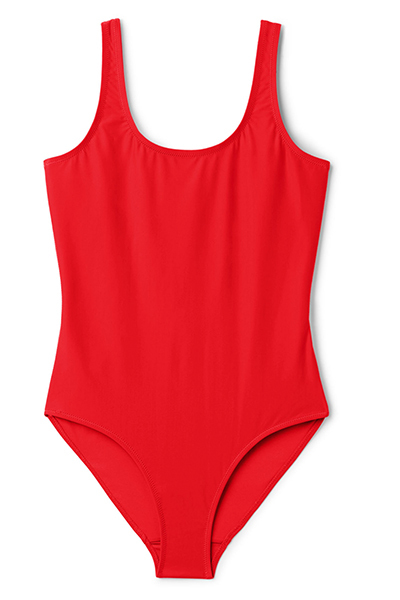 The classic red swimsuit will never go out of style. 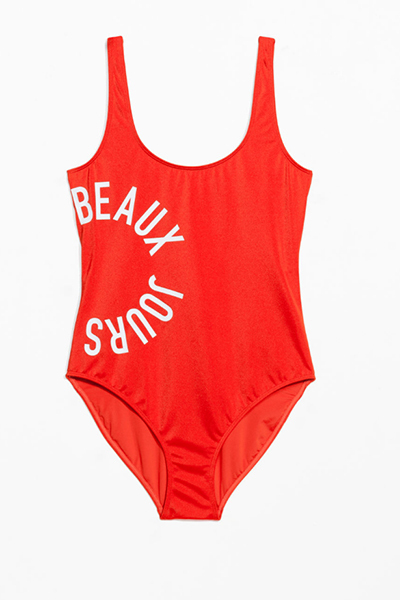 Thanks to Baywatch, the red swimsuit will always be a summer staple. If you’re on the lookout for something super flattering and don’t want to opt for black, be brave with something fiery red. 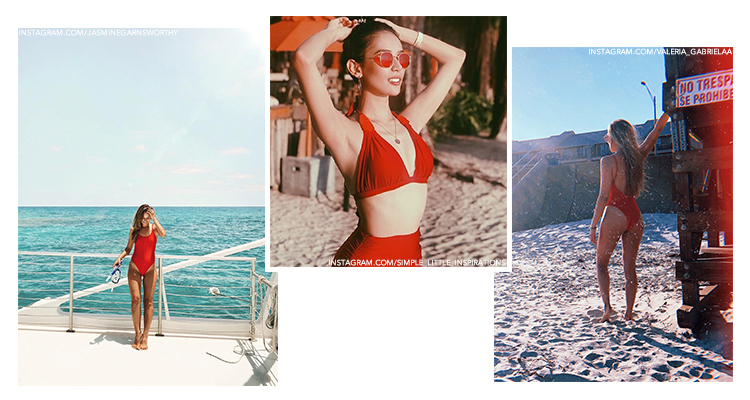 Your perfect swimsuit should make you feel confident and comfortable (and like an absolute beach goddess). 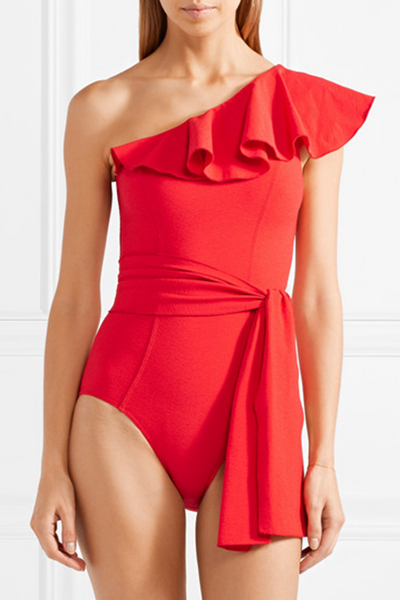 From the timeless Hunza G hip-grazer to being all about those frills with Next and Pour Moi, we’ve pulled out our favourite bold and flattering red swimsuits.